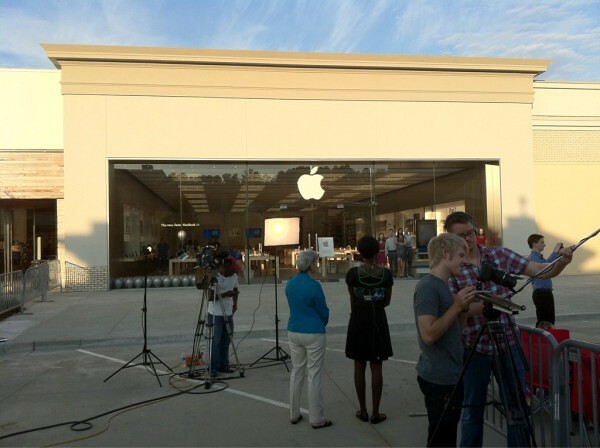 Today, Apple is opening three new Apple Stores in North Carolina, Arkansas, and France. Arkansas – The grand opening in Little Rock will mark the state’s first Store, located at The Promenade at Chenal. There are of course campers. France – France’s new Store is located just south of Paris, at the Centre commercial régional. This makes for the country’s ninth store, after opening a new one just last weekend. North Carolina- The new store is located in Charlotte in the Northlake Mall, making for North Carolina’s fifth store. 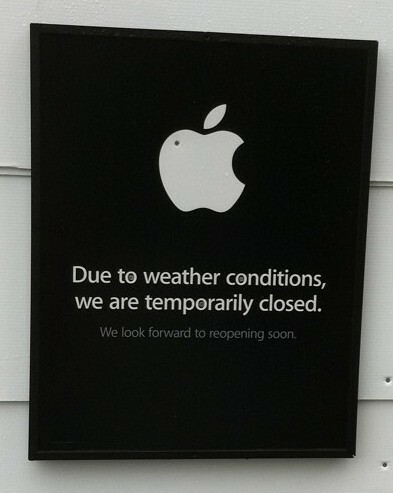 While the three new Stores are opening, Apple has made the decision to shut down stores in New York including all three in Manhattan, New Jersey and Connecticut. In other Apple Store news, we’ve heard the Hong Kong Store is going to be delayed a month into October. But don’t worry, Apple will still be unveiling new stores in order to meet their goal of opening 30 new stores by September 30th. Apple still has 14 more to go.